This episode of the Hubcast is brought to you by Rambl.ai. Get ready for a fast-paced episode talking customer delight, video employees, sequences in Gmail, and how HubSpot giveth and taketh away. Let’s make some customer delight moves, people! 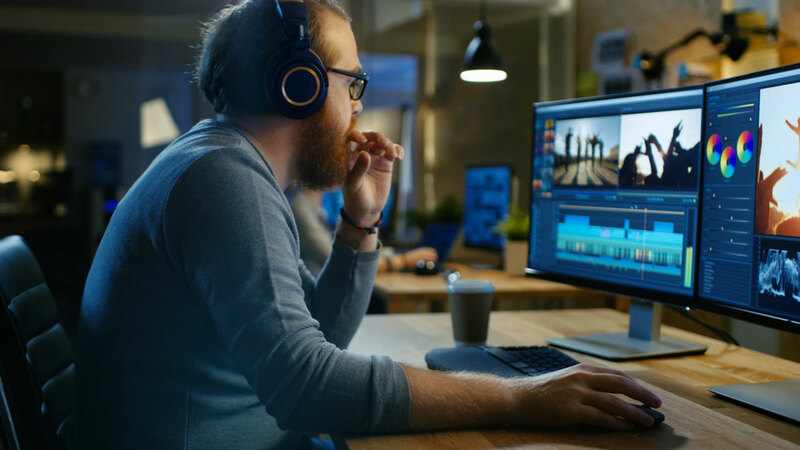 All too often, we see companies recycling their employees as videographers - meaning they add "video" as an additional responsibility for a content marketer. While we understand why this sometimes has to be done, there's some major issues with this mindset. Listen to the episode to hear more about what's on Marcus' mind on this. The title says it all - this is a limitation that puts the Sequences tool in a box. Without this functionality, sequences are essentially limited to cold outreach emails instead of giving salespeople the opportunity to automate other kinds of follow up. Rambl is a sales phone system designed for high volume calling and call insights, allowing teams to learn from every call so they can improve the next one. It's a powerful dialer for inside sales teams. Reps love Rambl because it's the fastest way to place and log calls to HubSpot or Salesforce, while improving their performance with qualification insights. Visit rambl.ai/hubcast to find out more and start your free trial. And when you're ready, use code HUB10 to get 10% off! “Integrated portals can now take any contact that filled out a lead flow and associate them with a Salesforce Campaign, or register them for a webinar through GoToWebinar.